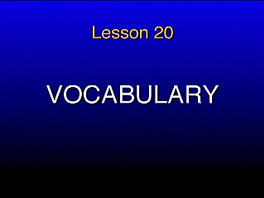 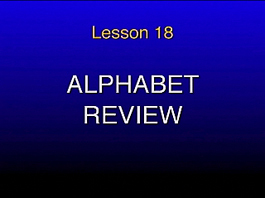 Vocabulary, and a complete review of all Hebrew letters and vowels, conclude this introductory series 1 of “From the Aleph-Bet,” the program for anyone of any age wishing to learn and understand Hebrew taught by Rabbi Mark S. Golub. 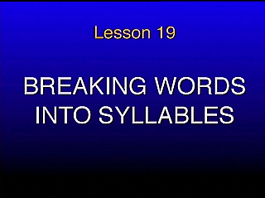 Breaking simple and complicated Hebrew words into syllables is taught in this episode of “From the Aleph-Bet” series 1, a Shalom TV original series on reading and understanding the Hebrew language. 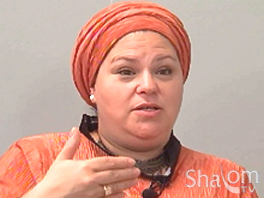 Teacher Rabbi Mark S. Golub. 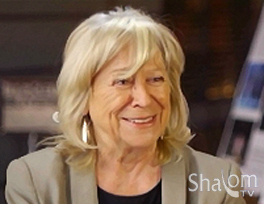 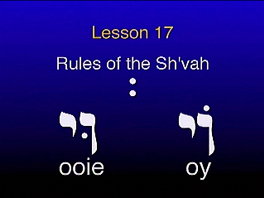 New vowel sounds and rules of the “Sh’vah” are taught on this lesson of “From the Aleph-Bet” series 1, the Shalom TV original productions on reading and understanding Hebrew taught by Rabbi Mark S. Golub.